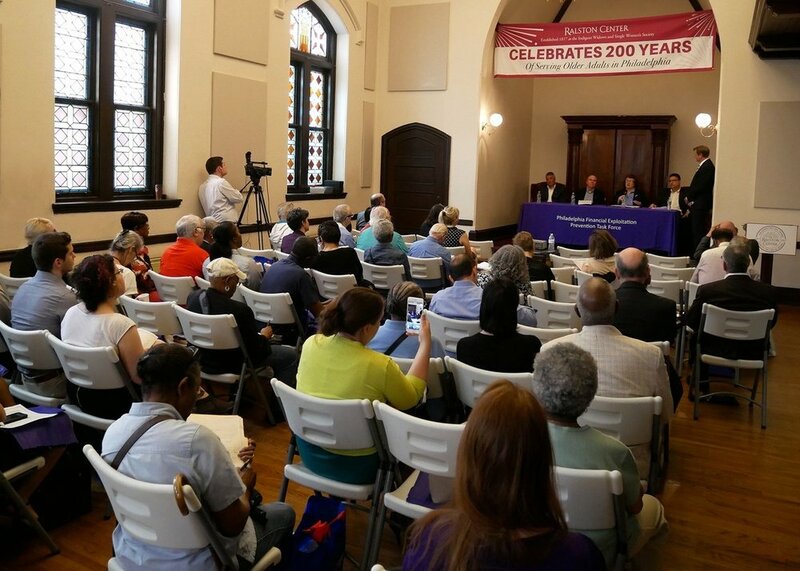 Every year 19,000 older Philadelphians are financially exploited. The strength of this task force is the network of partners from financial institutions, research centers, and law enforcement. 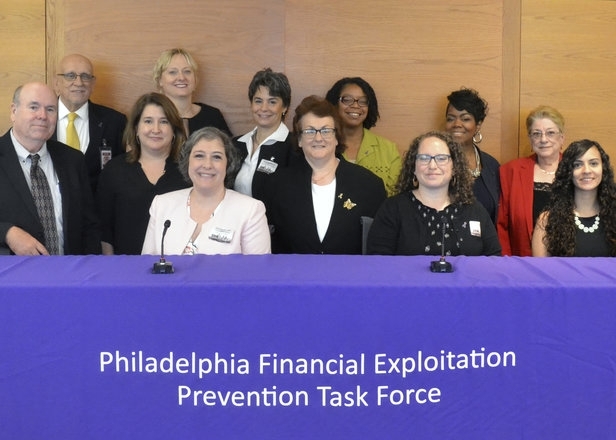 Learn more about our annual effort to tackle financial exploitation on World Elder Abuse Awareness Day. Reports of elder financial exploitation and abuse can be made by anyone.